Have you heard of Revolut before? If not, that’s high time you should because this company wants to become a platform for independent financial management that will rule the world. Why is this a direct competition for traditional banks? Keep on reading and find out! How much money did you spend on your vacation last time? Let’s assume it was around $1000. But as soon as you checked out the balance on your account, it turned out much more money than $1000 is gone. Why is that? The reason for this is the interbank exchange rate and additional fees imposed by the banks. Revolut provides you with a card that you can pay in 130 different currencies without overpaying. You can also use it to buy and store cryptocurrencies or even keep your funds on it. The best things about Revolut is that it charges no fees for its services. 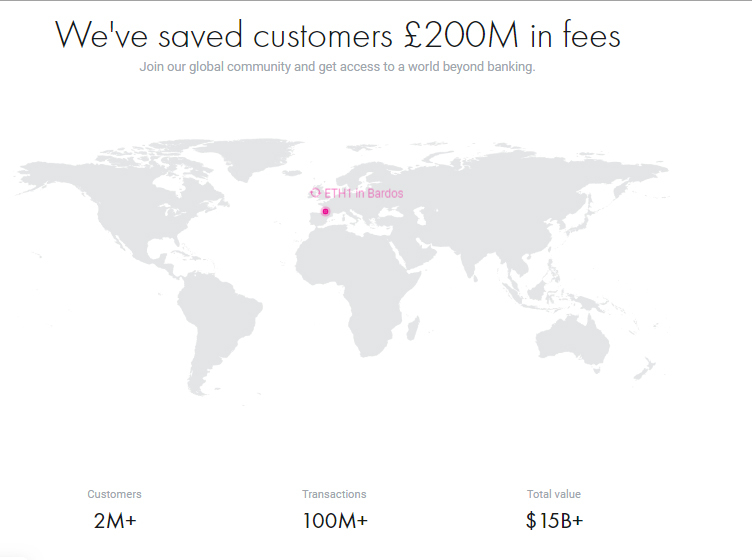 Revolut is profitable especially for those who travel a lot or shop abroad. What’s more, Revolut promises that with its card, you can save up to 6% on sending money abroad and gives you the ability to withdraw cash from ATMs without fees. Download the app “REVOLUT”. Nothing easier than that. Registration will take you up to several minutes. Make the first top-up. Usually, a small sum is enough. It will make it possible to order a card. Just make a bank transfer – or top up your Revolut account with another debit or credit card. Order a card. You can choose a virtual or a physical card. 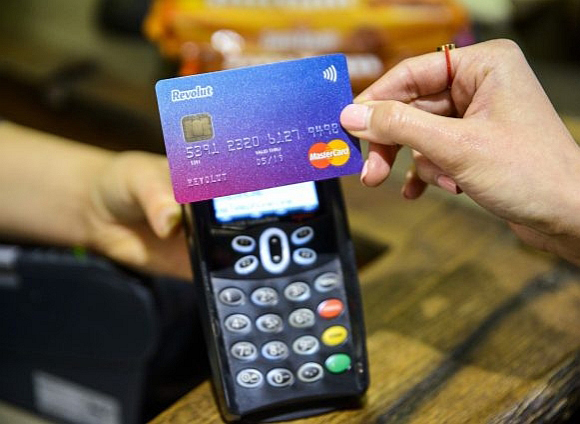 The physical card is issued as part of the MasterCard organization. It will be linked to the application and your phone number. Wait for the card to be delivered. Try it out! Go shopping and find out how it works. After that, you will be able to see not only the amount of money you spent but also the location of the shop on the map. You can also add a quick note or a photo of your receipt. 130 different currencies without overpaying. You can buy and store cryptocurrencies. Receive bank transfers (and your salary) and send domestic or international transfers for free. You can keep your funds on it. Your money will be safeguarded. 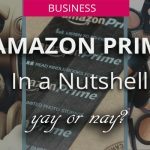 Many cool options that will help you to save money (adding notes, no fees for services, free currency converting, instant analytics and built-in budgeting). 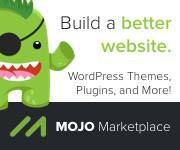 Set up direct debits & recurring payments. Individual GBP and EUR IBANS for customers. You can create MANY balances with various currencies. Choose the card you like: virtual or physical. The maximum amount that we can convert for free in one month: 6000 EUR / 6000 CHF / 5000 GBP respectively. Currency exchange above this monthly limit will be charged an additional 0.5% fee. The use of an ATM is free for the first paid 200 £ (200 € / 200 $ / 200 fr. / 800 PLN / 1500 DKK / 2000 SEK / 2000 NOK / 800 RON) in the month. Afterwards, a 2% fee will apply for next withdrawals from the ATM until the end of the month. Purchase Revolut Premium to double the free monthly withdrawal from ATMs. Express shipping of cards (1-3 days) to any place in the world. Use the best medical care while abroad; cash from the insurance policy will be transferred to your Revolut account. 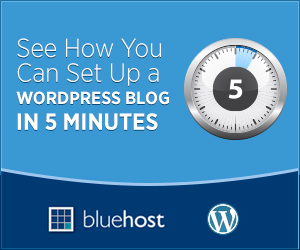 Premium users are able to create a free one-time virtual card to make secure online payments. 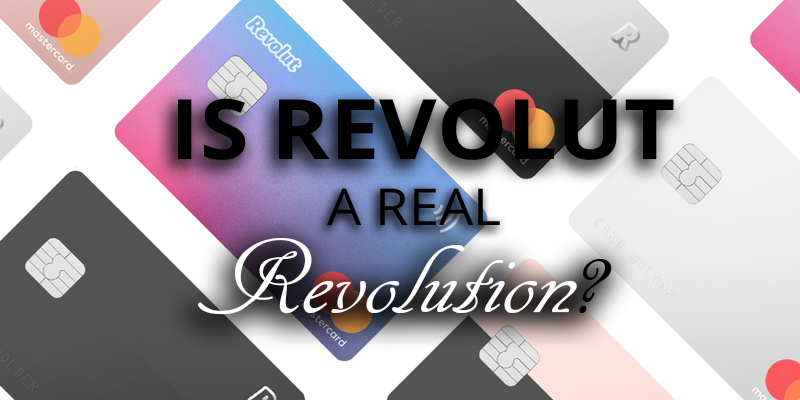 IS REVOLUT REALLY A REVOLUTION? It undoubtedly is. It will make it possible to enjoy your time away on holidays without the need to worry about finances. The breakthrough of Revolut will certainly shape the future of global finance and international exchange. Try it out yourself!